What is Glycemic Index GI? When we eat carbohydrates (including starch and sugars), they are digested and converted into glucose, a simple sugar, by our bodies. Glucose is then … [Read more...] about What is Glycemic Index GI? Fad diets come and go - the Low Carb diets have received a lot of attention in the past few years yet again - since it became unpopular in the 70s. 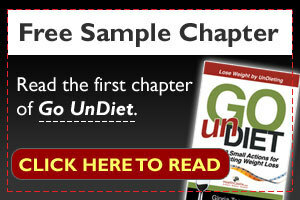 … [Read more...] about Low Carb Diets – Do they work?